JK Garage - Member Builds Post your Jeep builds here and share your experiences on the build with the JK-Forum community. 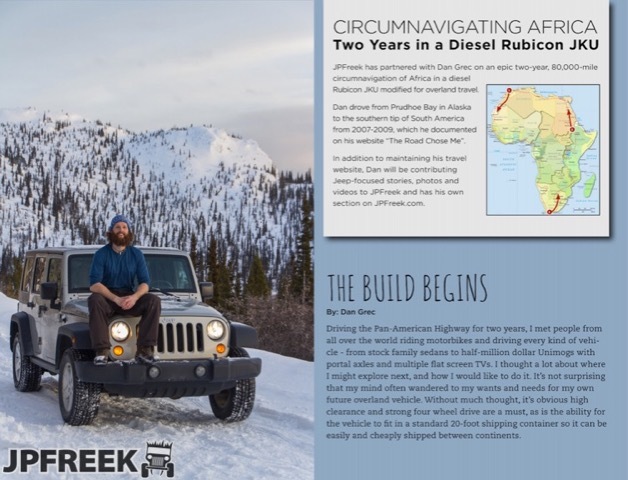 Two years circumnavigating the African continent in my 2007 JKUR with custom diesel conversion, camper setup and more. 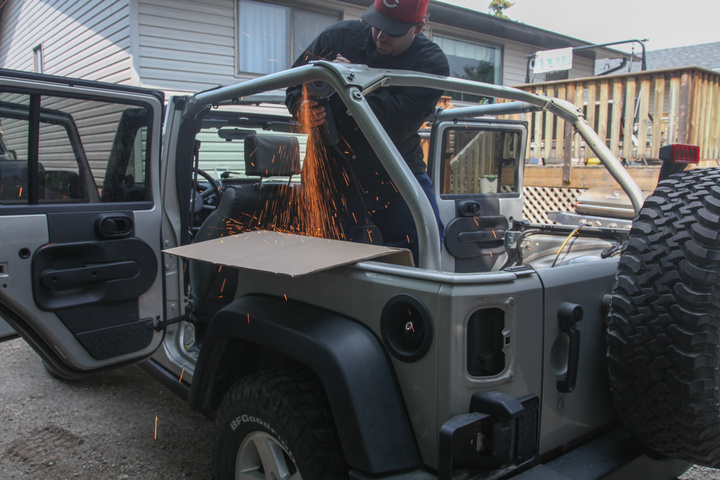 The Jeep build and all the details for preparation will be covered exclusively at JPFreek Adventure Magazine. Last edited by Grecy; 09-04-2015 at 09:36 PM. I'm in the middle of an 8,000 mile road trip before the 80,000 mile road trip of my dreams. The reasoning and rationale for everything I’ve done, and will do, is now online in the new edition of JPFreek Magazine. Check it out to understand my madness. I built lightweight cabinets using plastic connectors, aluminum tube and plywood. 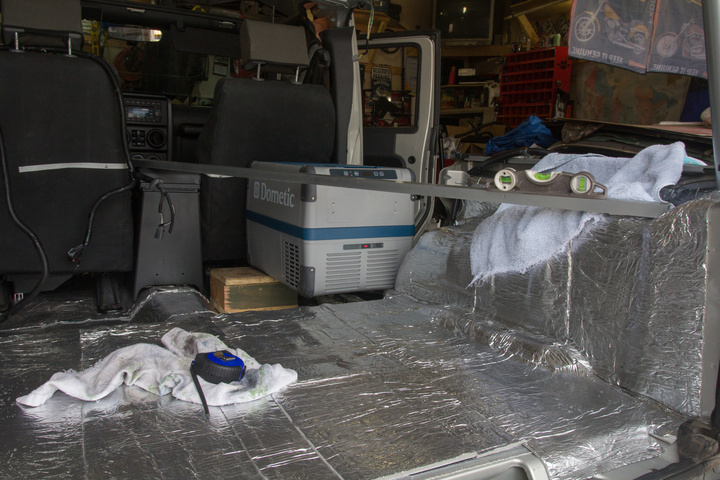 The finished product which can be converted into a sleeping platform, including Dometic CFX-35 Fridge - which has been amazing. P.S. 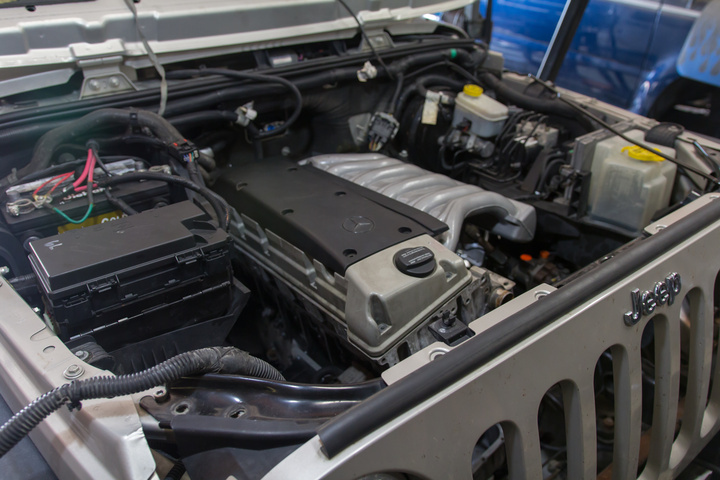 The V6 gas engine is out, and the diesel conversion is well underway! Subscribed, looks pretty sweet. 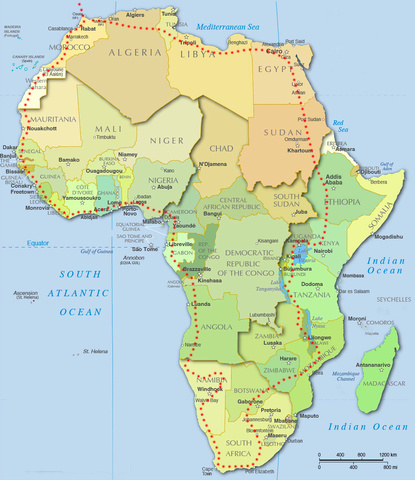 I hope you have done your homework on Sub-Saharan Africa. I'm extremely proud to announce my Jeep and I are entered into SEMA in Vegas from November 3-6. Massive thanks to AEV and JPFreek. 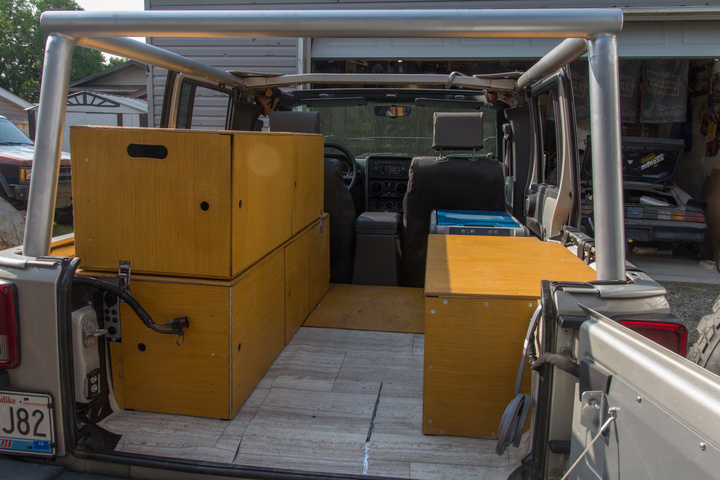 Also, here's a test-fit of the Mercedes OM606 3.0 turbo diesel in my JK. Tons of work to go, I can't wait to get this thing back on the road! 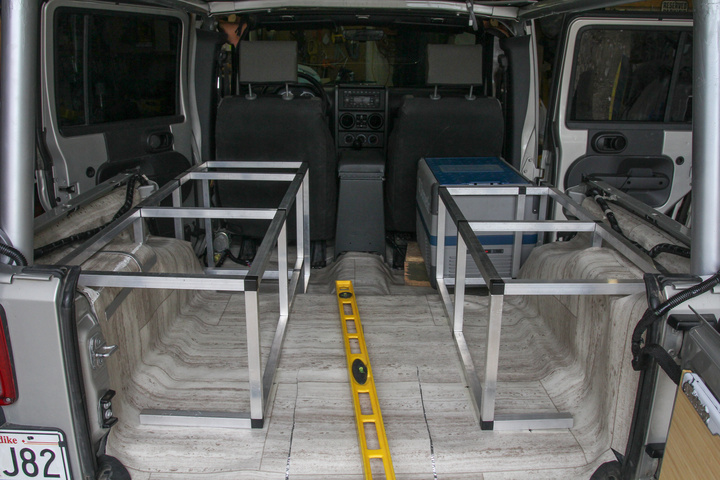 If you are attending SEMA this year, please stop by and say hello. The Jeep and I will also be at the public event Friday night "Friday Ignited"
Looks like a fantastic trip--best of luck with it! Looks cool. Hope you have done your homework though and planned your trip well. There are certain areas you should really stay away from. I second this statement. I have worked as a security professional in some very dangerous locales globally. Sub-Saharan Africa is another level of danger even with a well trained protective security detail. I am sure you have considered this, and do not intend to treat you as a novice traveler. All of that said, please use all resources at your disposal. Suggest you check out (if you have not already done so): CIA World Fact Book, state.gov, OSAC, Stratfor. Determine where closest U.S. Consulates/Embassies, and U.S./U.N. Military bases are on your route, as well as multiple contingency plans. Fail to plan = plan to fail. Plan for the worst, hope for the best. Good sources. I was mainly thinking of areas that Boko Haram operate like Nigeria, Cameroon and such. They are an Islamic Terrorist group btw of you weren't aware. Again good luck with your travels and it's sounds like a lot of fun.